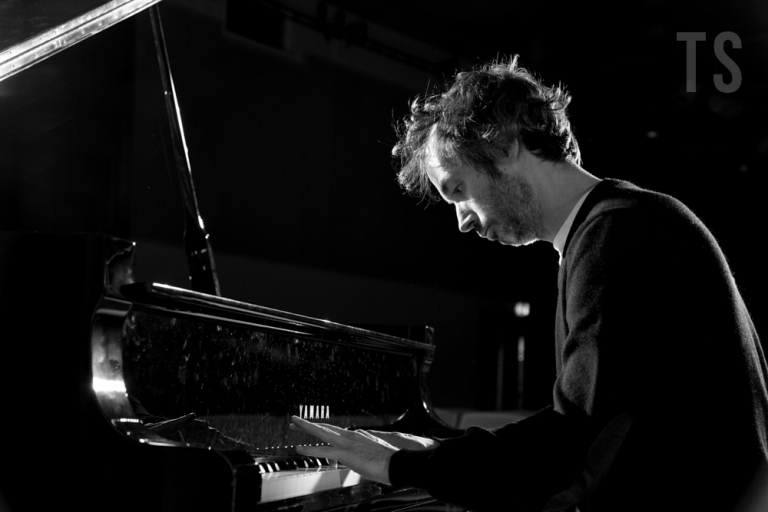 Sometimes you see in black and white and this was the case with some editorial photography of classical pianist James Rhodes. 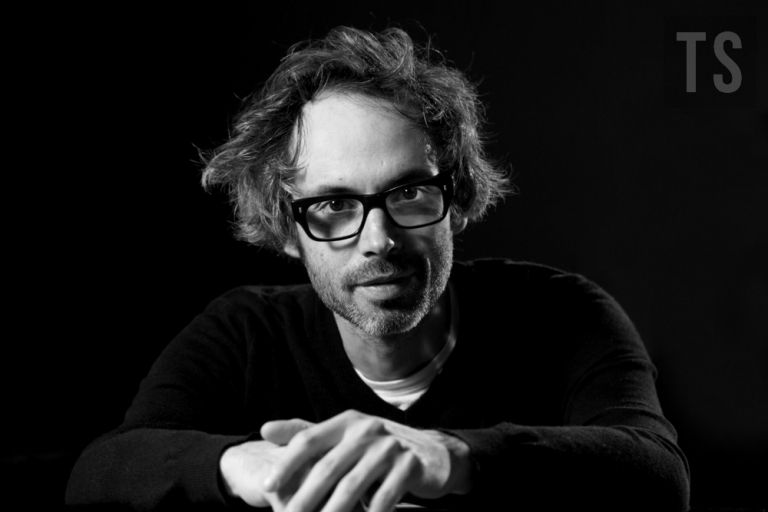 James Rhodes is a concert pianist and makes television programmes for Channel 4. 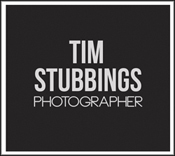 He tours extensively and has recorded five albums for Signum and Warner Brothers. 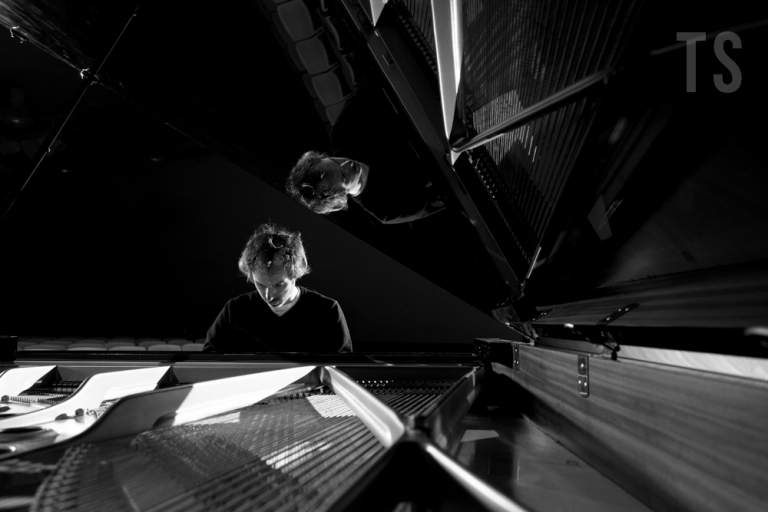 His website is www.jamesrhodes.tv and he is on YouTube at www.youtube.com/jamesrhodepianist. He’s spoken frankly about mental illness and if you believe the hype surrounding Benedict Cumberbatch’s wedding to Sophie Hunter, he’s been giving his old school friend some piano lessons. Black and white photography comes alive with deep shadows, spiky highlights and strong contrast. Pre-digital, lighting directors and directors of photography would light black and white differently to colour. For the pictures of James I used sandwich lighting (front and back) to add detail where none existed (dark room, black piano, James in dark clothes!) and to bring the reflections up a gear in the piano lid.